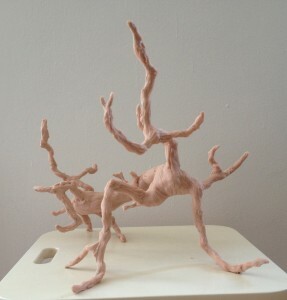 Works in progress. 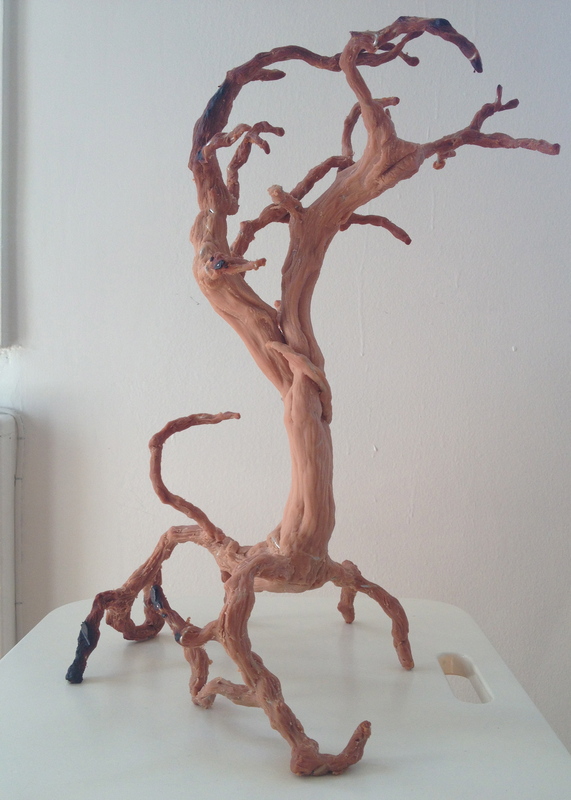 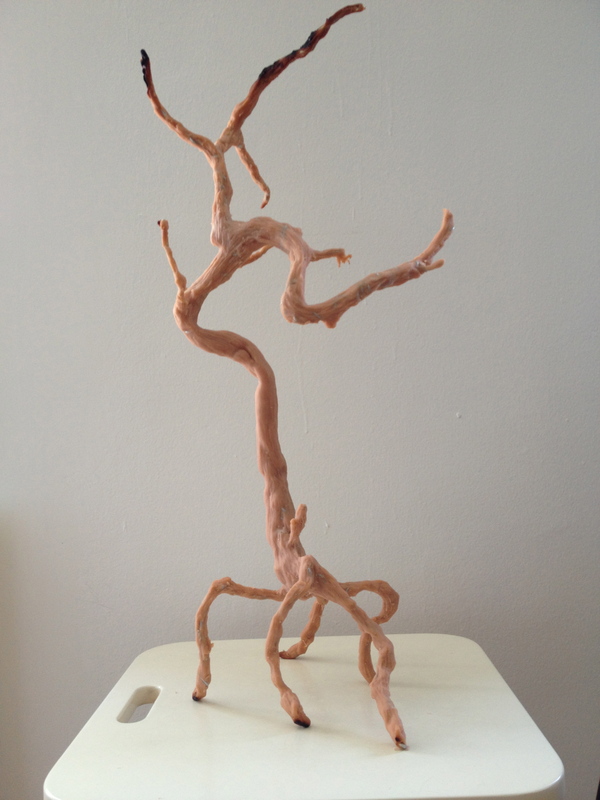 I’ve been playing around with some ideas for tree-like sculptures that include animal or insect qualities. They were sculpted in Super Sculpey. I haven’t decided yet what they will be cast in or what colors they will be. I do want them to retain a quick, unpolished look though.